Perfect color shingle for a beautiful home. 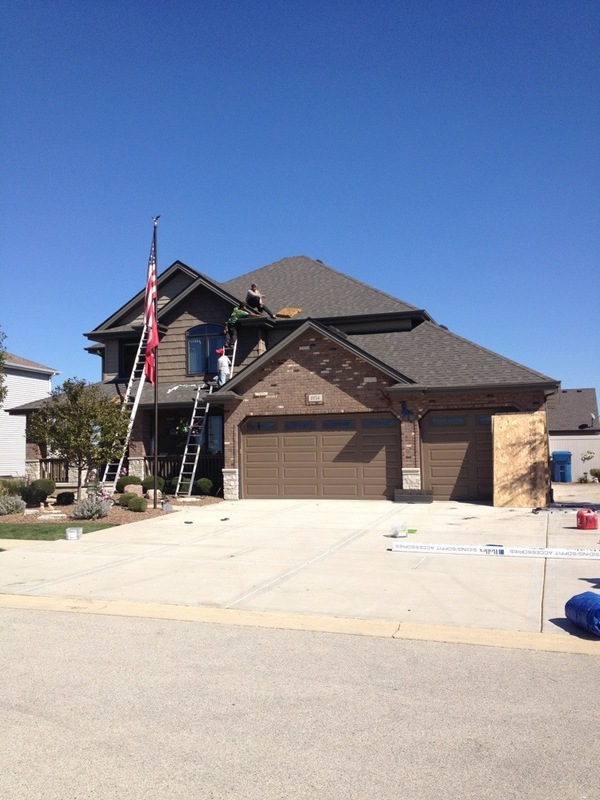 After sustaining severe hail damage, this home needed several of it’s exterior components replaced. This Cambridge, “driftwood” shingle looks perfect! The roofing compliments the Siding as well as the brick work. Notice the Mocha drip edge accents on the gables. Well done, gentleman!